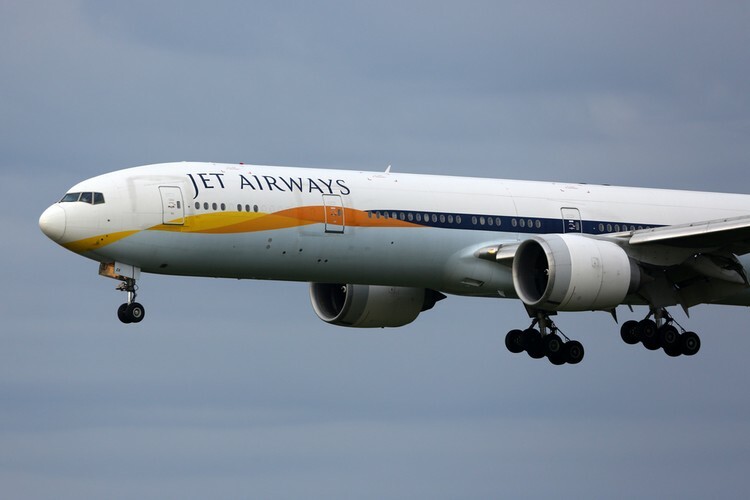 In what appears to be yet another case of a sick terror joke gone horribly wrong, a young passenger aboard a Jet Airways flight headed to Mumbai was arrested after stirring a terror scare with a post shared with friends on Snapchat. 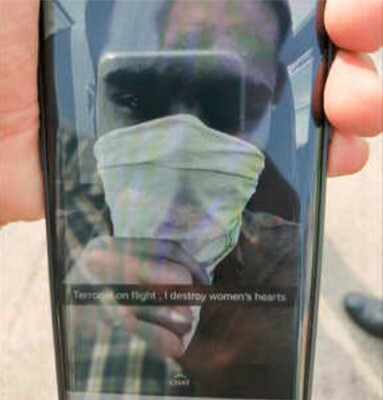 Yogvedanta Poddar was seen clicking a selfie with half of his face covered with a handkerchief and then captioning it with alarming words like ‘Terrorist on Flight’. According to a report from The Times Of India, Poddar took the selfie in a suspicious manner and then posted it on Snapchat. He was caught in the act by a fellow passenger who discretely informed the flight attendants after which takeoff was aborted. Poddar was then arrested by security personnel at the Kolkata airport. Another report in the Indian Express says Poddar was seen sharing flight details on Snapchat and was reportedly heard saying that he intends to hijack the plane and blow it up. “The passenger was found chatting on the message app Snapchat and using a language which was inferred as a security threat. The incident was reported to the crew members by a co-passenger, CISF was also alerted”, a statement issued by Airport Authorities said. After the take-off was aborted, Poddar was escorted off the plane by Central Industrial Security Force (CISF) and was later handed over to the police for interrogation, during which he revealed that he was just having fun and that the message was intended for his close circle of friends. The man, who is a resident of the Salt Lake area in Kolkata, revealed that he was traveling to Mumbai for a job interview. The CISF later issued a statement which mentioned that no objectionable or suspicious object was found in his baggage that could establish him as a terror threat.